When you choose me as your agent, you get a positive and helpful partner for buying / selling a home. I've spent the last 15 years in Sales & Marketing and working very closely with people, listening to their needs, and seeing to it that I provide the very best service for them. I love be able to work closely with families in helping them find their dream home and/or selling their existing one. A home is not determined by the color of the walls or the type of floors they may have. A home is where your heart is. I will find you a home that your heart will surely love! And if you are selling your home, I will find the perfect buyer that will cherish your home! I'm a southern girl, born and raised in Texas, however, the salt life has always been in my heart. 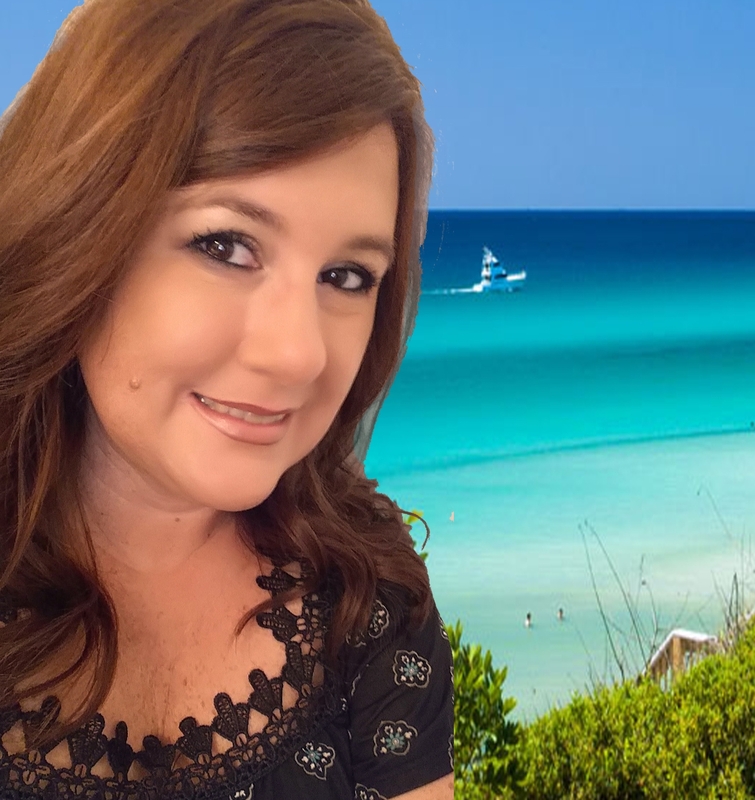 I moved to the Emerald Coast (Santa Rosa Beach area) in 2013 and I absolutely love this area. Living in paradise is a huge blessing I don't take for granted. I have been married for 13 years, I have 4 kids, three grand kids, and a spoiled 4 year old Boxer. Buying or selling a home, I would be honored to be your agent! Give me a call today!